Tom Cruise must age just like the rest of is; it's science. But he obviously doesn't; that's either magic, immortality, or vampirism, who the hell knows. Regardless, this ageless wonder keeps churning out the hits, and taking them too, doing his own stunts, putting his body on the line, and shocking us all with his vitality in every new film he releases. 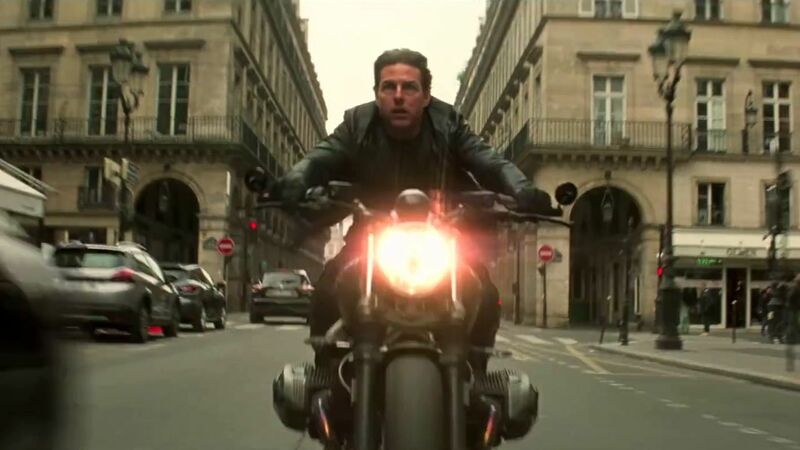 Cruise is a legend, and that has never been on display more prominently than in the Mission: Impossible franchise, especially the last two, Rogue Nation and Fallout. These are action flicks at their finest; not quiet Fury Road caliber but close, with enough high-quality thrills to put them at the top of the genre's list for a long time. 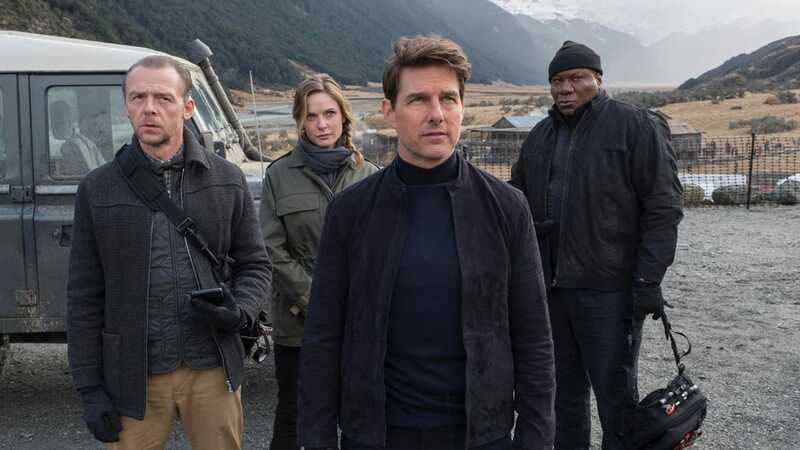 Ethan Hunt and his team took down Solomon Lane and the Syndicate, but now every government and crime organization in the world are fighting to get their hands on the madman, either for retribution or for further destruction. Meanwhile, the IMF team are busy trying to get their hands on some raw plutonium that will undoubtedly be turned into nuclear bombs, which obviously they can't let happen. But Hunt will have a choice to make; either secure the plutonium or hand Lane over to criminals, a conundrum that is exactly what the chaotic world wants. Trades, deals, attacks, back stabs; it's just another day at the office. Cruise and the filmmakers seem to be saying from the beginning to the end of this film, "look what I can do" and "I dare you to stop me". What they accomplish here is beyond impressive, a modern marvel of action entertainment that has rarely been matched. They swing for the fences and connect, creating an adventure that is pure spectacle and entirely awesome. Did they need every single, long, blood-pumping sequence to tell the story? Maybe not. But they were ready, able, and willing, and no one was going to keep them from going over the top. Lucky for us, the movie never feels out of control, just insanely driven at a high speed that we're sure isn't safe, but we can't help enjoy anyway. Basically, the movie literally gave me a headache, but I didn't really mind, I guess because I had so much fun even while my eyes couldn't keep up. The action scenes are mind-blowing, beyond impressive, so fun, but at the same time ridiculously frenetic, but somehow always in an acceptable way. I think what I'm trying to say is that 90% of audiences will absolutely love this film because the action is so incredibly and tightly packed. But if action isn't your thing, you honestly might get motion sick and throw up, so stay home and watch something calmer. As far as the story goes, it's a little cheesy, a little more convoluted than its immediate predecessor, which I enjoyed slightly more, but it's still always fun and always true to the franchise. Cruise is great, Ferguson is perfection of course, Cavill (and his infamous mustache) is a good side character, Simon Pegg was underused, Angela Bassett was a colossal strike out, so the characters are a little hit or miss. But the experience is not, the actual sitting down in front of a screen showing this feature is most definitely not; it's a late-summer explosion of intensity that most of us will want to immediately see again, as soon as our heads stop spinning. 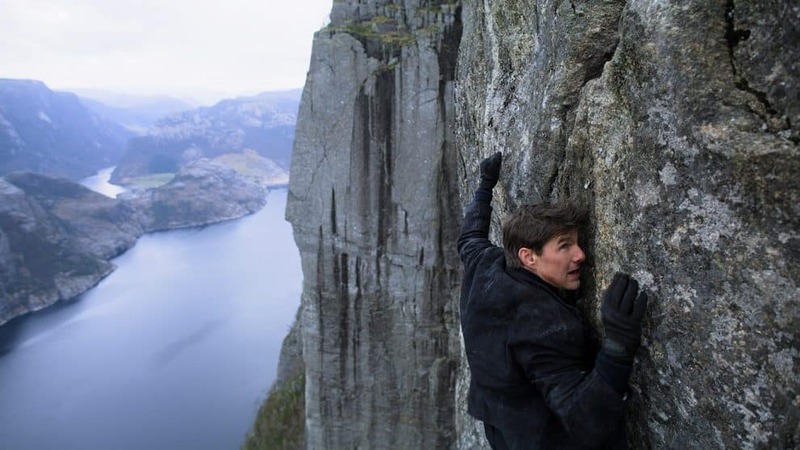 Order "Mission: Impossible - Fallout" now!